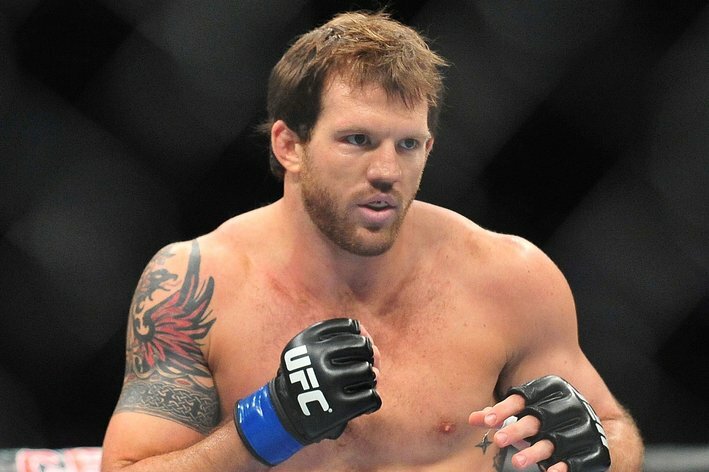 UFC’s Fight Night series continues as light heavyweight talents Ryan Bader and Ovince Saint Preux battle to remain in the top ten and potentially move into the top five of the light heavyweight division rankings. Their headlining bout will serve as the anchor to a card that’s being held in Maine for the first time in UFC history. The event also features elite flyweights Zach Makovsky and Jussier Formiga looking to get one step closer to a title shot and the return of Sara McMann. Will Bader continue his winning streak with his patented wrestling and top control or is St. Preux’s unpredictable offense too much for the wrestler to handle? I answer these questions and more with my predictions for Saturday’s fights.